A few years ago I went on a social impact cruise to the Dominican Republic and met the founders of Kind Traveler – the first ever “Give + Get” hotel booking platform. By using Kind Traveler and donating money to a charity of your choice, you unlock exclusive rates with their hotel partners. The company gives travelers the opportunity to give back to causes of their choice when booking accommodations. Simple, yet impactful! 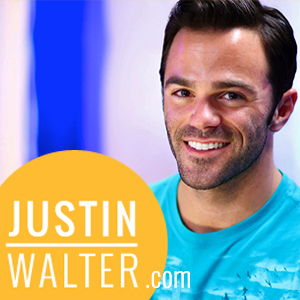 When I first learned about Kind Traveler, I was immediately interested in being a part of the movement and was honored when they asked me to be one of their Kindness Ambassadors. Fast forward to present day, I’m so proud of Jessica Blotter and Sean Krejci for how far they’ve come. 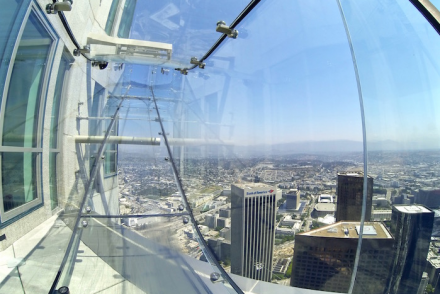 When I met them, the platform was still in the planning phases. 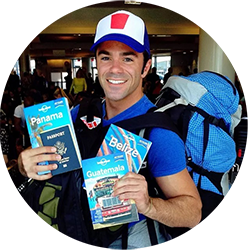 Currently Kind Traveler has hotel partners throughout the U.S., Mexico, the Caribbean, and Costa Rica, representing 50+ charities, and expanding. Most importantly, they are bringing in charitable donations that are making a difference. 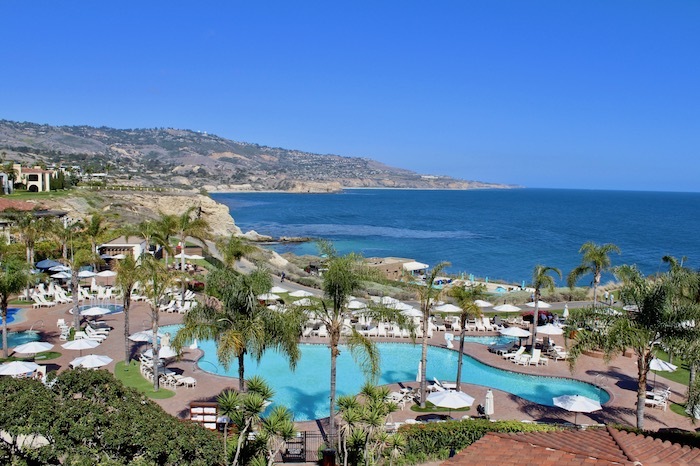 In an effort to celebrate World Oceans Day, I was asked to spend 24 hours at Terranea Resort. 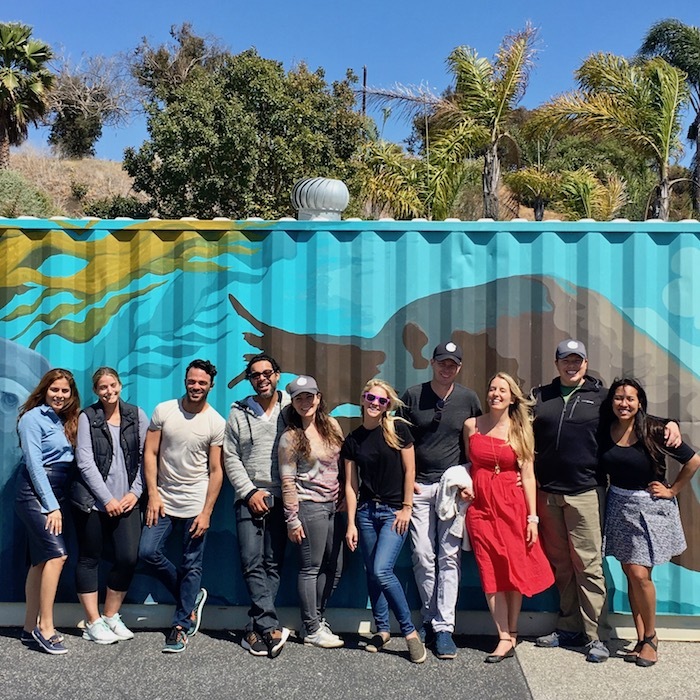 Along with fellow Kindness Ambassadors our mission was to learn more about the relationship between Kind Traveler, hotel partners and charities as well as bring attention to World Oceans Day. 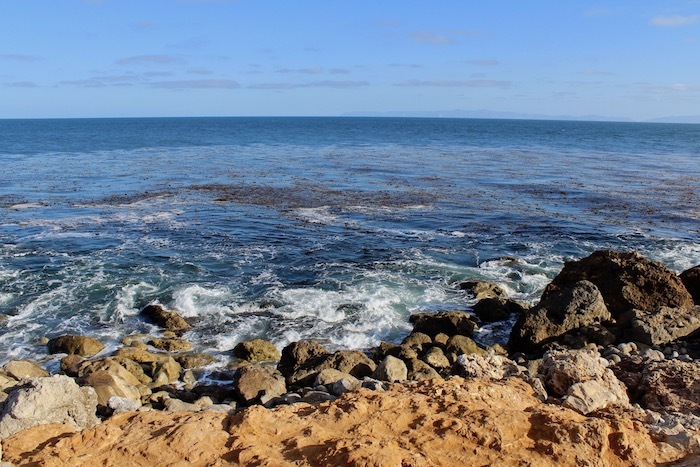 World Oceans Day is June 8th and brings attention to the importance of ocean conservation. 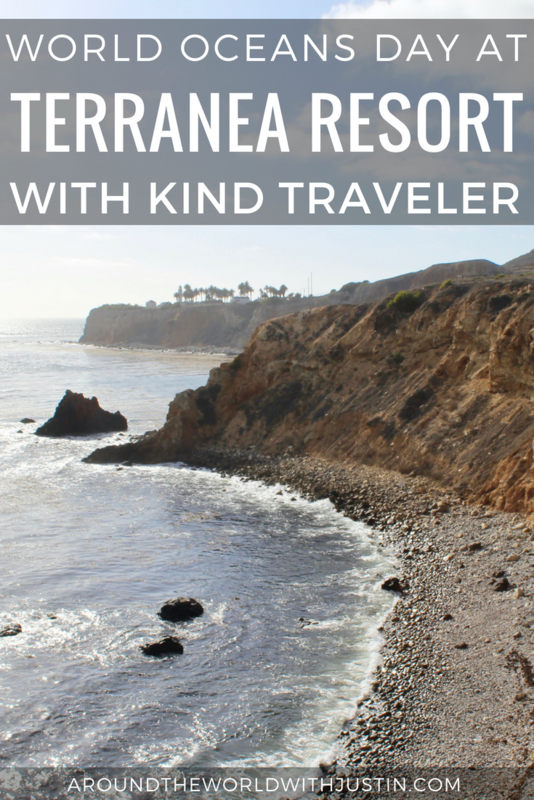 This year Kind Traveler teamed up with Terranea Resorts to bring several Kindness Ambassadors to the property to get hands-on with two ocean conservation efforts. 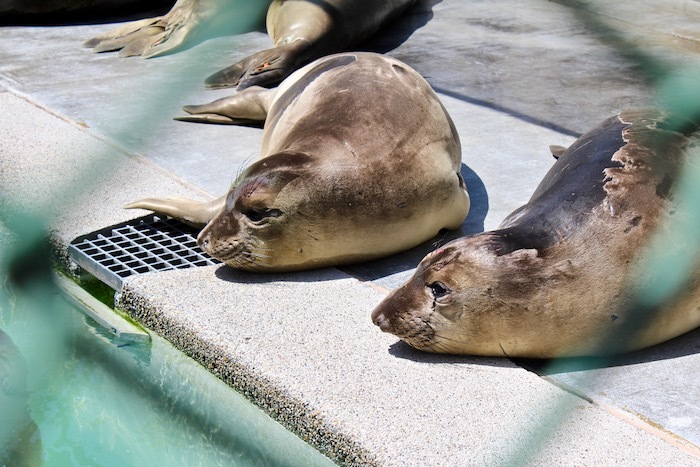 $10 donation unlocks exclusive Terranea rates and feeds a marine mammal 3 meals for 1 day. 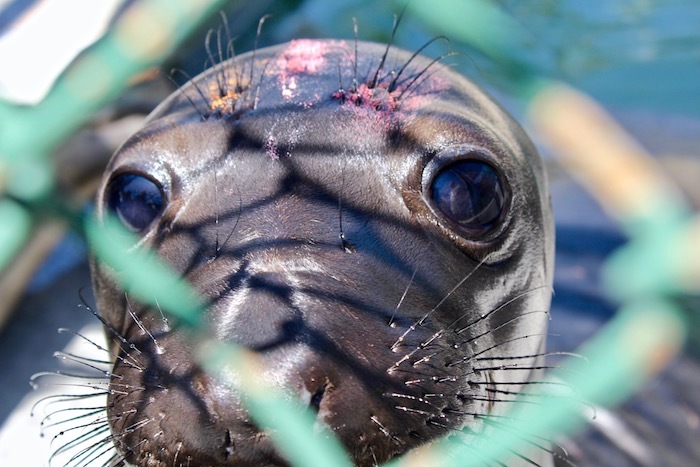 At the time the center was housing 81 patients, mostly elephant seals. On average a patient stays 3 months. 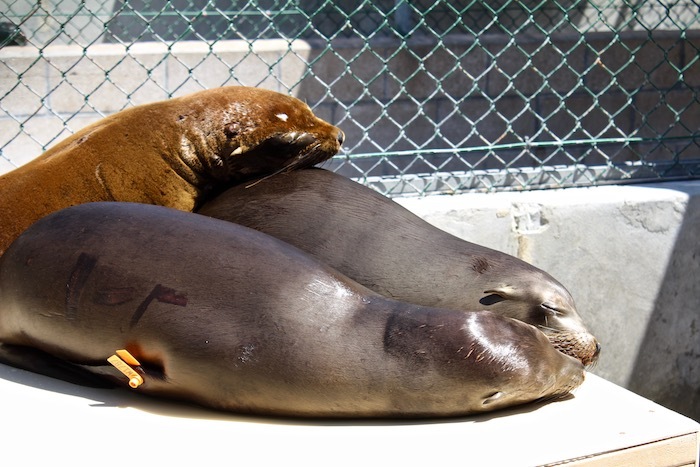 The center’s goal is to keep the patients as wild as possible to best help them survive. 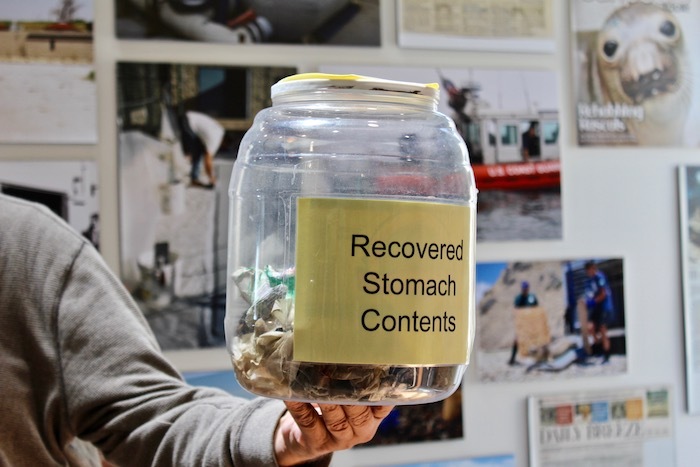 Patients are split up based on why they are there such as bites, illness, garbage, fishing lines, etc. 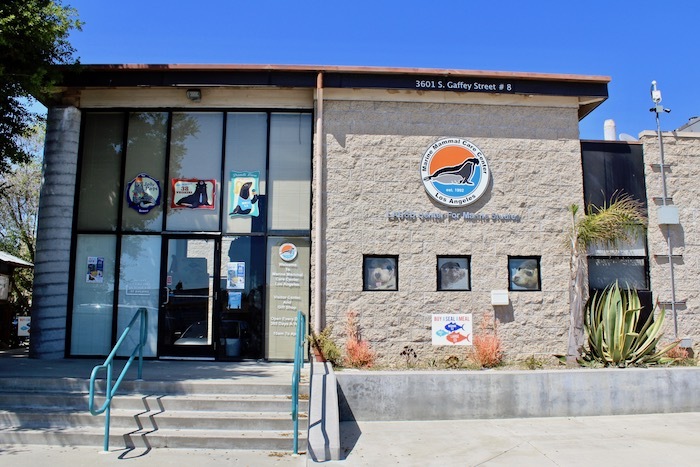 The center also offers marine studies and volunteer opportunities. 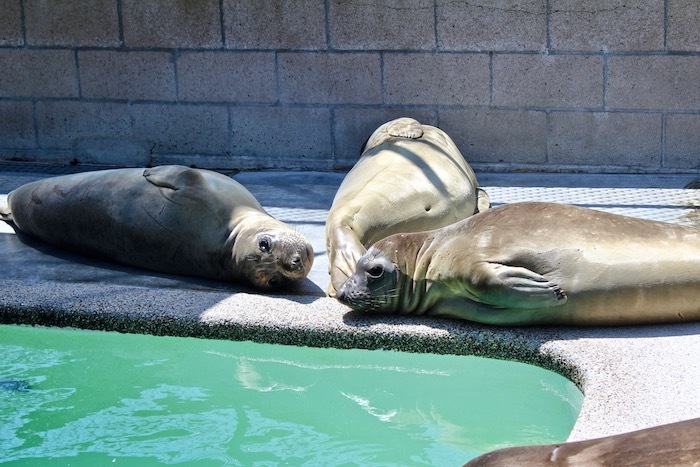 Spending the afternoon at the Marine Mammal Care Center was a special experience. 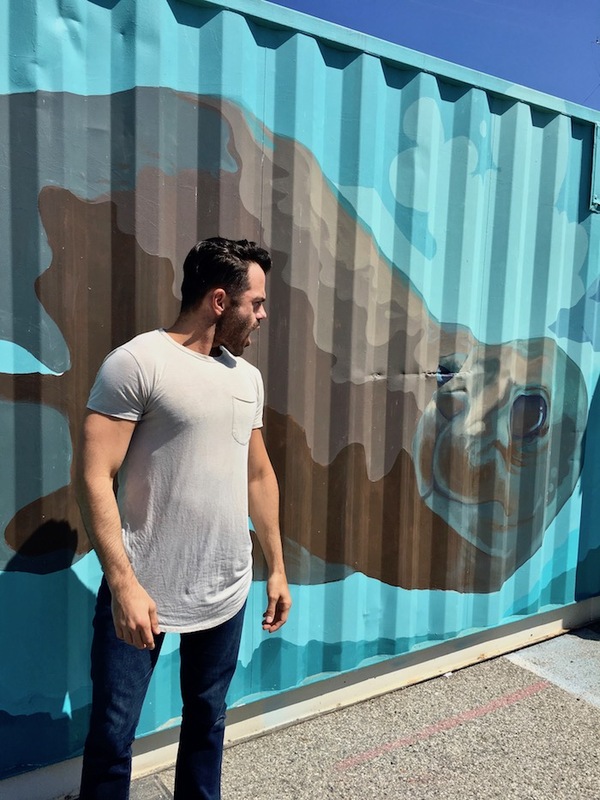 The seals and sea lions are absolutely precious and lucky to be there. We were able to see firsthand how donations through Kind Traveler make a difference. 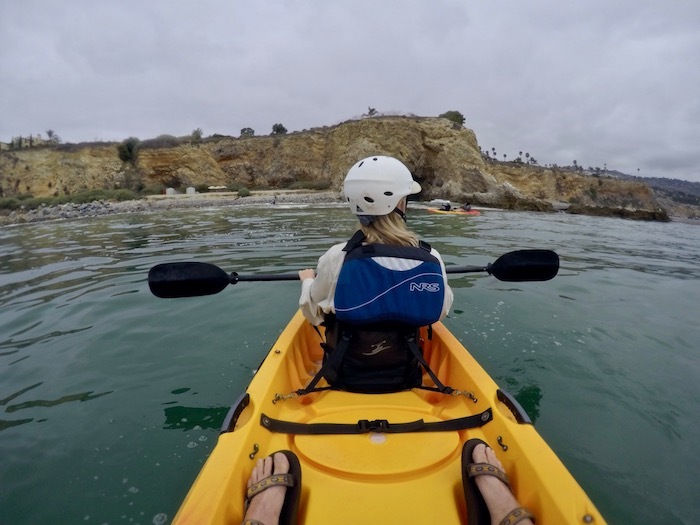 Terranea Resort is located on the stunning Southern California coastline, offering guests the opportunity for water recreation like kayaking. 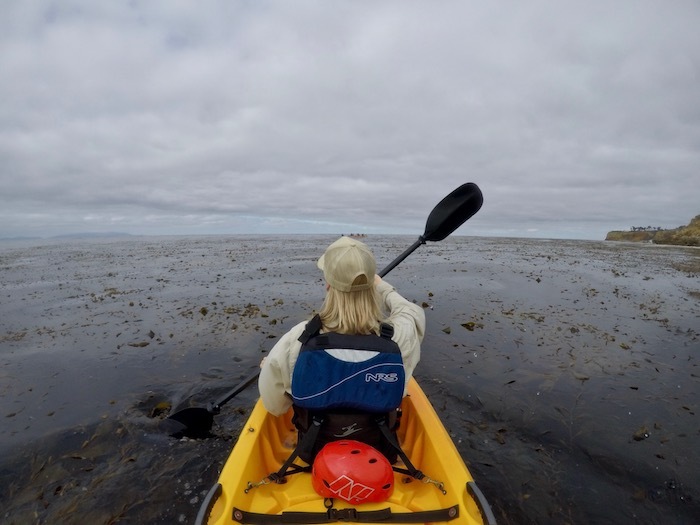 What made kayaking even more special there was we used it as an excursion to clean up the surrounding kelp forest. 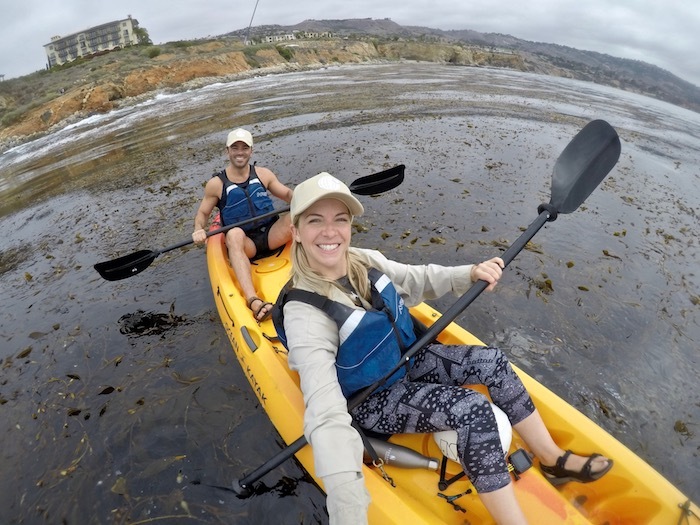 I’ve been kayaking all around the world and never has a company or hotel I’ve done it with incorporated ocean conservation efforts, which I loved! Spending the morning picking up trash in the ocean felt so much more meaningful than just kayaking for my own personal pleasure. 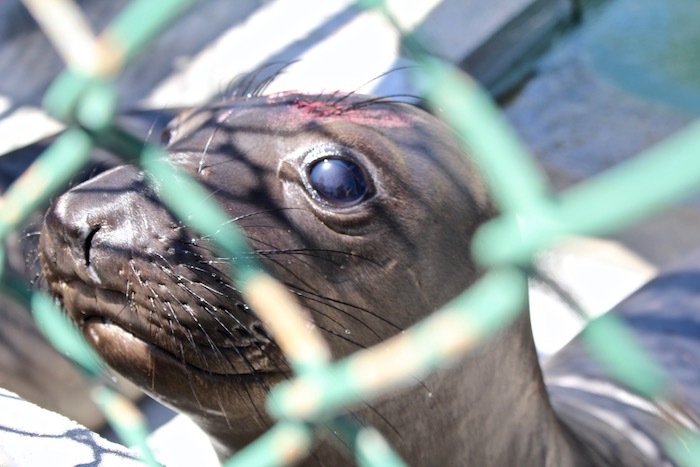 It also tied in so well with seeing the patients at the Marine Mammal Care Center knowing that these are the same waters they are rescued from and will one day return to. Many hotels throw away toilet paper when a quarter of the roll remains. Terranea donates that toilet paper to local homeless shelters along with toiletries, linens and clothes. 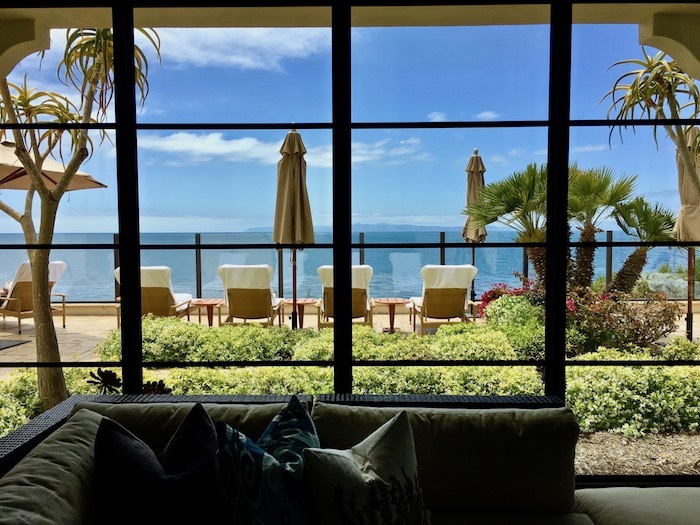 The resort makes regular food donations to Chefs to End Hunger that sends food to local charities including Bracken’s Kitchen in the OC and the Midnight Mission in DTLA. 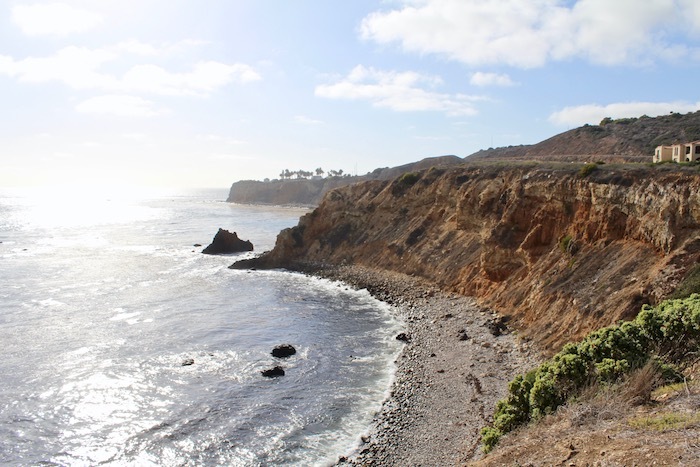 Year-to-date Terranea has diverted nearly 3 tons of food from landfills to instead feed the community. They have a “Skip the Tray” program encouraging employees to skip using food trays in an effort to cut down on energy, water and food waste indirectly caused by using them. Balloon ban! 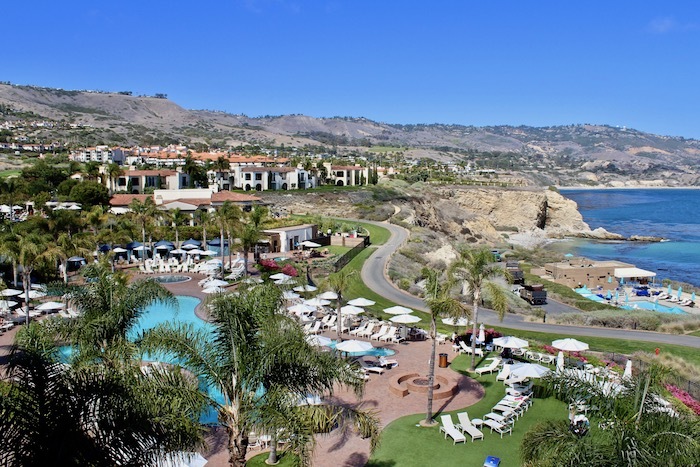 Terranea hosts a lot of large corporate events and group functions. They recently banned the use of balloons in contracts. Why? The top two items found in their oceans are plastic straws and balloons. They recognized the problem and did something about it. 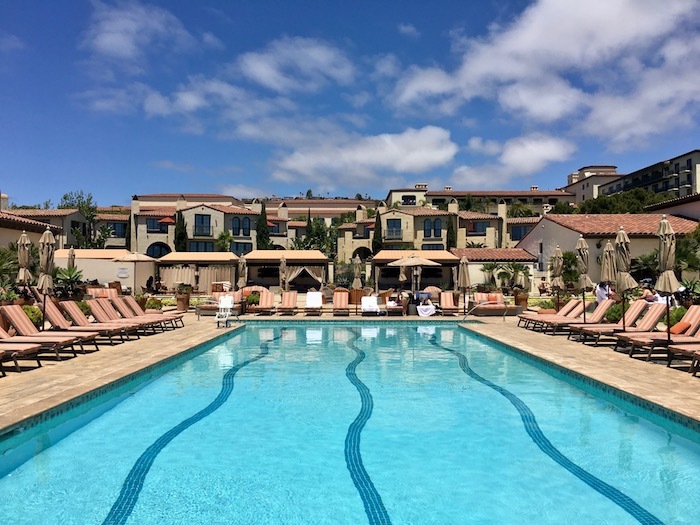 Speaking of straws, Terranea also replaced plastic straws with pasta straws! 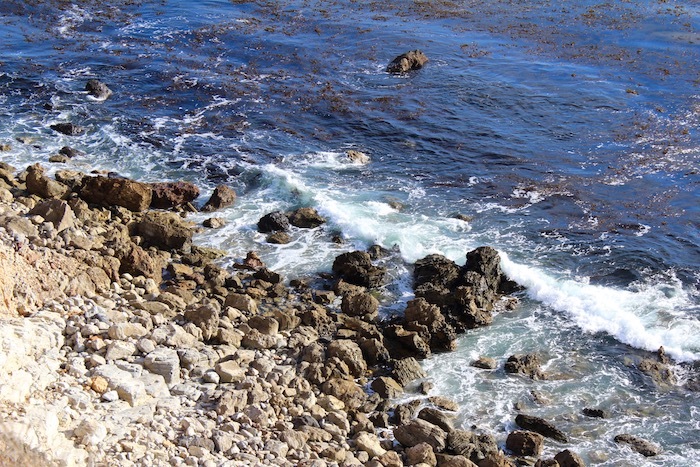 In addition to kelp forest clean-ups they have coastal cleanup days. “Give + Get” – It’s a simple concept that can make a difference. 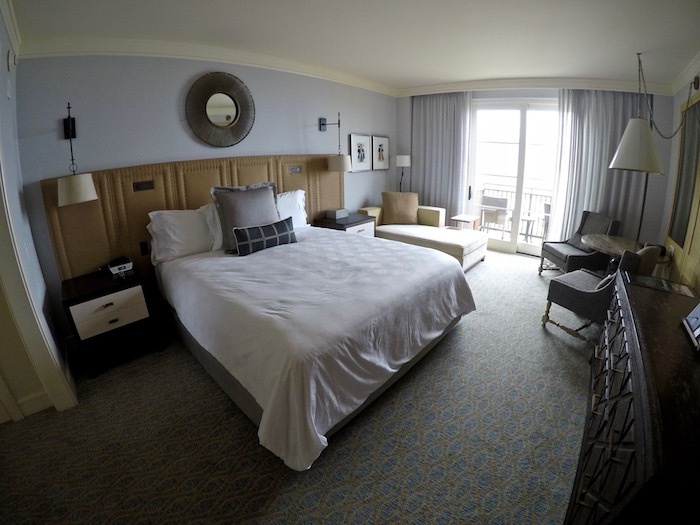 Think of how often a hotel room is booked. Now imagine if with every hotel room, money was donated to charity. In a multi-billion dollar industry, that’s a lot of money going toward a lot of noteworthy causes. 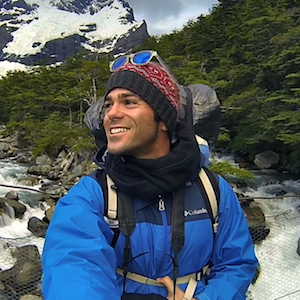 Kind Traveler is just at the beginning of making its mark and I’m excited to be a part of the journey to see how it will continue to grow and bring about positive social impacts. Very informative. Well spent world ocean day. The resort looks like a cool place to relax. Thanks David! 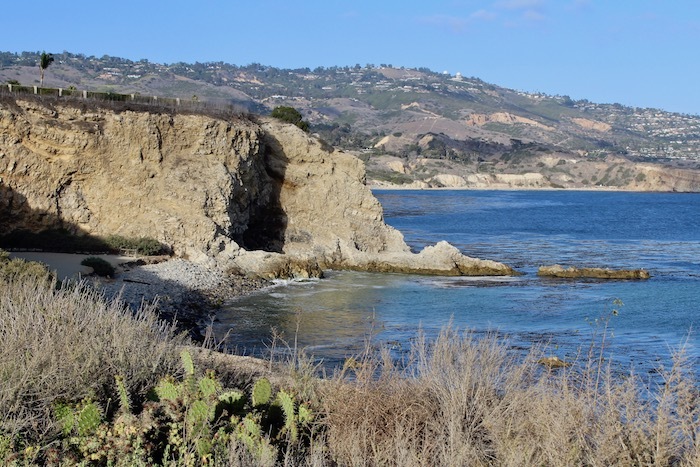 Terranea is such a great spot to relax in Southern California. I definitely recommend it! 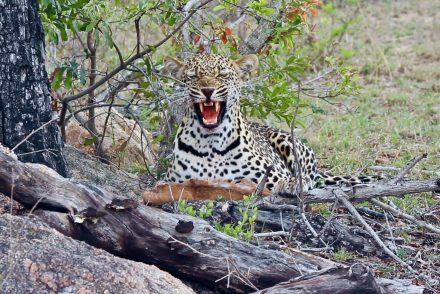 I always Love read your post and that always informative. 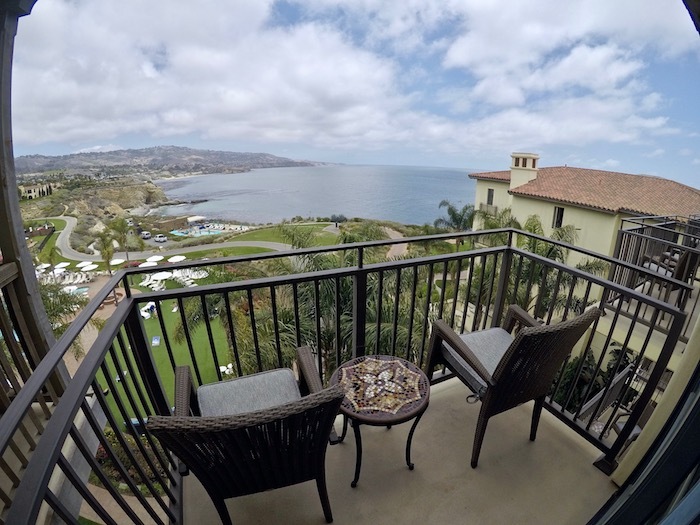 Terranea Resort is the nice Resort and all those visiting place stay It around. Thanks for sharing this information. I want to go there in short time.